How to Optimize the Four basic Ecommerce Transaction Emails? Home > Blog > Blog > How to Optimize the Four basic Ecommerce Transaction Emails? Email marketing is not just confined to sending monthly newsletters or information about sales, it is rather much more than that although these are something online retailers usually do as email marketing tactics. In fact, through every email you send to your customer or prospects you can provide value and have a sales talk. There are basically four types of ecommerce transaction emails that you should be optimizing for some ultimate results. • Main message should be in text format for customers to see it instantly without needing to enable images. 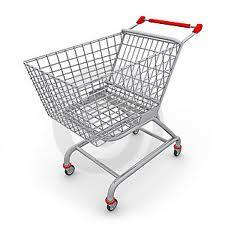 Besides, a link to the shopping cart should be included in it. 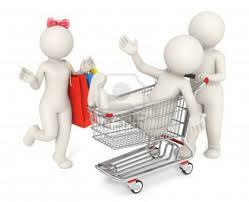 • Marketers will need to remind the customer that items in their shopping cart are still awaiting purchase. • They should be reminded about a special incentive such as current availability and free shipping. • The email must contain a clear and compelling call- to-action. According to the Marketing Metrics chances of selling to an existing customer is 60-70%. So once the customer has made a purchase, their probability to buy another product from you becomes higher and that you can make use of your order confirmation email as a marketing tool to get this accomplished. Although this is a great way to increase sales however while approaching a brand new customer you will need to be a little careful as they might not cancel your order but might not take up your offer as well. 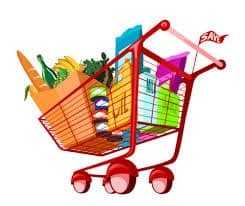 For a first time shopper, it will be better if you ask something else such as liking your business page on Facebook or something like that as that would be a more palpable option for them at this point of time. Order confirmation emails not only help you reassure your customers about their purchase but also helps you provide them with ways to extend their relationship with you as in your business and it could be through anything such as making another sale, offering for an app download or asking to follow you on social media. • The email should make the task of tracking the order easier for customer by including all the required information such as the tracking number and the expected delivery date. This information will help them remain patient and also track the order with a click. Besides, better the experience your customer have with you, more they will share their experience with others. 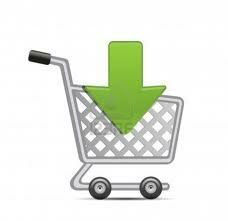 • Customer should be suggested to forward a link to the item purchased to a friend in this mail. • A product suggestion matching their purchase should also be included in this mail. • Customer satisfaction should be the main idea behind this email and not sales, as this is how you will be able to get your customer’s opinion on their purchase. • The feedback form should be placed on your website so that after customers have submitted their feedback, they can be presented with deals and offers. • The reviews by your customers should be displayed on the product page as it will help boost your future buyer’s confidence in you. Although, it easy to encourage future purchases with the help of reviews by satisfied customers but at the same time you must follow up with those, who are not that happy with their purchase, with an email that offers to help make them happy. Besides, always remember customer retention happens to be more important than customer acquisition. Make sure your every email count. Optimizing your transaction emails not only helps you give your customers a better service in their purchase but also helps you get them back to your website for repeat sales.